Scrapbook Adhesives by 3L – Everybody Holiday Hop! 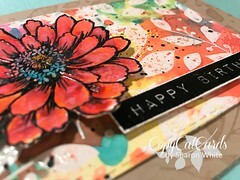 We’re playing with our friends at Scrapbook Adhesives by 3L this week! Our in-house sample artist, Debi Hammons, has made gorgeous samples for us with their products and ours. Our fabulous Design Team is playing along as well. We’re all hopping today to share this great collaboration! Be sure you visit all the links and enter on the Rafflecopter below! You must enter by 11:59pm CENTRAL time on Saturday, Sept 29th. 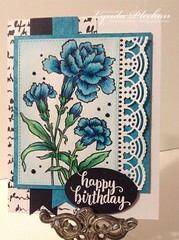 Debi created two gorgeous cards for us today using the Scrapbook Adhesives by 3L package of 3D Foam Holiday Embellishment Kit. The kit includes four sheets of double-sided, 3D foam cut into festive holiday shapes. Plus, 5 sheets of foil are provided to add metallic wonder to your items. Debi used our Holiday Birds Cling Stamps and Cutting Dies set for this first card. She added the holly from the 3D Foam Holiday Embellishments and used our Ultra Fine Jewel Glitter in Emerald and Red to create a sparkly and elegant accent on the card. Debi’s second card today features our charming Cherub Deer and our Savior Born greeting. 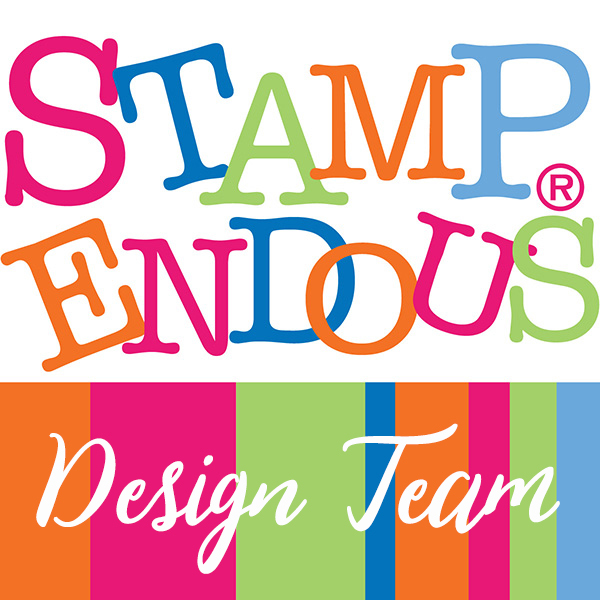 These two stamps are available wood mounted or in Stampendous Cling Rubber for easy storage. Debi added our Pastel Yellow Ultra Fine Glitter to the stars from the 3D Holiday Embellishment Kit to make a sweet and sparkly holiday card. Of course there are prizes! We’ve got 3 prize packages full of product from both of our great companies! 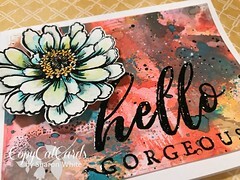 Be sure to visit the Scrapbook Adhesives by 3L blog below and comment on their projects and those of their designers. And visit our designers to comment on their blogs. We’d really appreciate your follows on any social media you use! Facebook, Twitter, Instagram, Pinterest, Tumblr, we like seeing you everywhere! You only need to enter once per day on the Rafflecopter, it is shared between our companies. You must have a U.S. Mailing Address to enter. As always, our Official Rules are HERE. Now, get ready to hop! 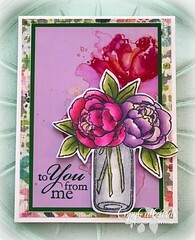 Scrapbook Adhesives by 3L – Day 4 of Holiday Fun! The birds are so pretty! Great job! Wonderful cards. I like the touch of sparkle. Sweet cards! Love the Holiday Birds set, and the Cherub Deer image is adorable! Enjoying all the inspiration! Such beautiful cards! 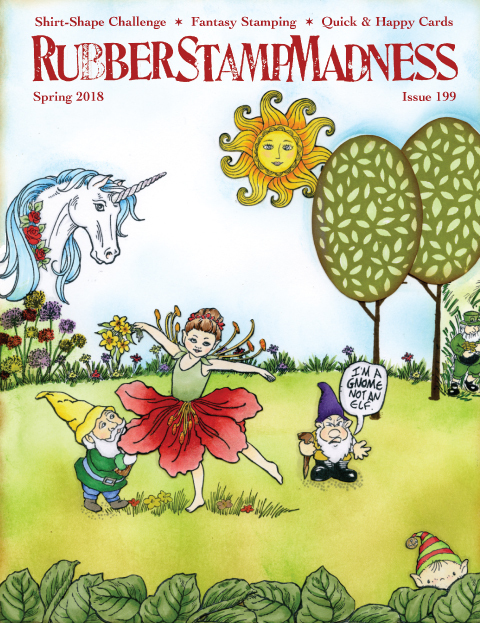 Sweet images and lovely designs. the coloring of the birds is great. Love the little angel with the deer.